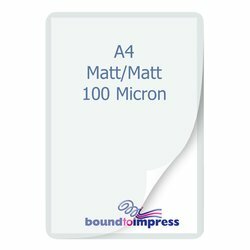 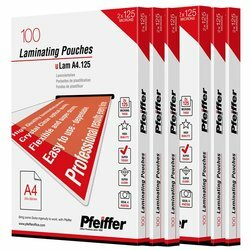 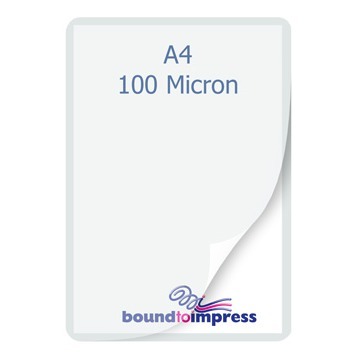 This is one of the fastest A3 pouch laminators available on the market, at a great price. 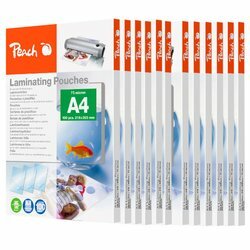 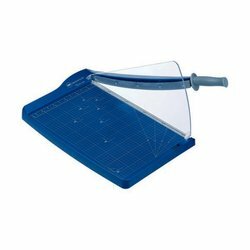 With automatic thickness and empty pouch detection, this is an easy to use laminator. 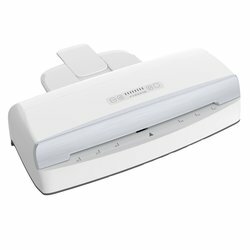 The fast warm up time, automatic selection of the correct speed and anti-jam features make this Intelligent laminator the perfect choice when you need something easy to use.